The founder of Trust Verse and the a former executive at Cisco, Jeong Ki-wook, a south Korea- based wealth management platform, said for evolving safe place to keep long-term asset is crypto currency assets like bitcoin and ethereum. In an interview with ZDNet Korea, Jeong said at present the crypto currency market is really unpredictable and still the means of payments like digital currencies are still not developed. Where crypto currency is having ability to be a safe haven asset but only innovative technology and the resolution can be engaged with minimum risk in assets. But if there will be involvement of crypto currency from investors like individual users, merchants, businesses and retailers grow, by which the market will become stable and secure, lawful payment method should be adopted by businessman for the stability and security of crypto currency. 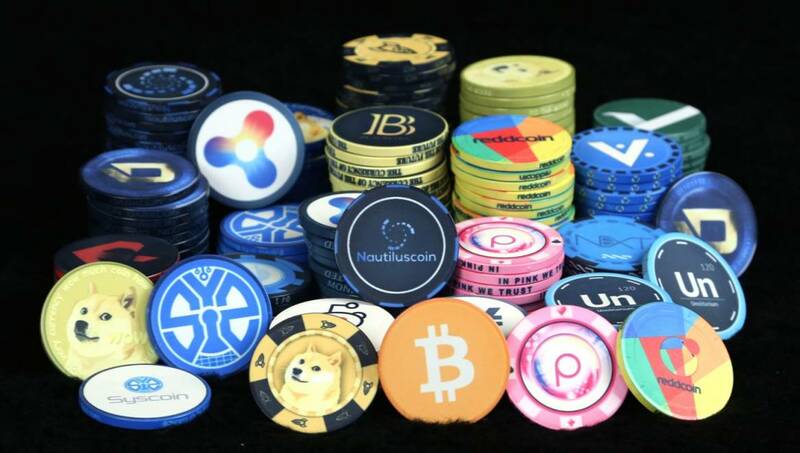 It will be difficult to deal with highly unstable assets, as crypto currencies highly risky and high return asset class where the traders and individuals can only secure a 30% profit and experience 50% of loss in this 24 hours time because of such unpredictability it’s difficult to manage it but it’s very casual for traders to trade with crypto currency. As, crypto currencies are token based digital assets of the market, there is less risk in investing in it. In order to create it there is need to be focused on artificial intelligence is critical to make suggestions for investors and to create a impartial and balanced portfolio of digital assets. Many organizations and start up came tired to utilize AI and decentralized money to invest in the market, reduce the risk from investing in crypto currency. Decentralized Autonomous Organization (DAO), the first ICO on the Ethereum platform, ultimately failed their first ICO project attempt to develop their idea, but unfortunately failed at this. DAO is followed by many projects who tried to develop systems and methods which may reduce the risk from crypto currency investors although their analyzed the market and struggled a lot to reach with this to public. Ethereum-based Numerai is one of the projects who have carried out a similar decentralized fund with scientists who has struggled a lot to gain a large scale success. I’ve yet to see a clever application of AI and block chains, save for @numerai. As Cornell professor Emin Gun Sirer says, “the blockchain sector is yet to see a practical implementation of artificial intelligence in crypto currency wealth management and investment. But, success in doing so could lead to mass adoption of cryptocurrencies and could appeal to public investors”.